Check out the exclusive events, deals and offers available only to the Members of our Frequent Dining Club. 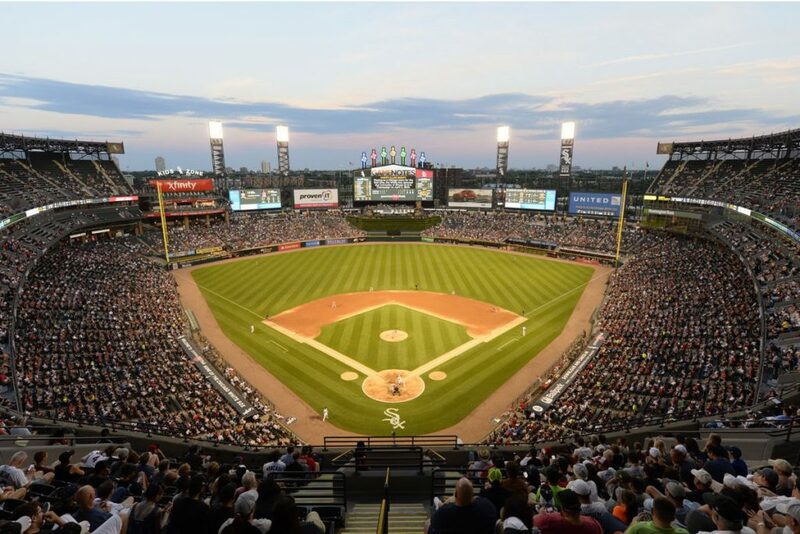 Specially priced Chicago White Sox tickets are now available exclusively to Lettuce Entertain You Frequent Diners. Tap here to order your tickets. No promo code is needed. missing points? let’s fix that!